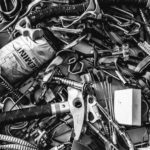 Longtime climber Bill Wright, co-author with Hans Florine of Speed Climbing, lays out the case for why he thinks speed climbing is a reasonable and attainable pursuit for average climbers, and not just something for the Alex Honnolds and Tommy Caldwells of the world. Danny Gilbert on the last pitch of The Yellow Spur. Photo: Ali Rigeb. Bill Wright (the higher climber) and Danny Gilbert speed climbing The Yellow Spur in record-setting time. Photo: Jon Oulton. Once again Danny and I cross the bridge, running, gear bouncing from our gear loops. Along the base of the wall, we power hike up the steep trail, the wood steps, the metal ladder. Soaked with sweat at the base of the route, I sit down only long enough to change shoes. I clip into the rope and start climbing the first pitch of the six-pitch classic The Yellow Spur. I glance at my watch: 10 minutes 53 seconds. I climb the 5.9 roof pitch in two minutes, every move so well rehearsed I could probably climb it blindfolded. At the base of the second pitch I leave the first of four Petzl Micro Traxions. 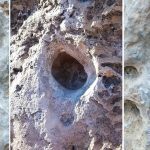 Speed climbing has been in the news a lot lately, and not in a good way. There is no way around it: speed climbing is more dangerous than “regular” climbing, where I’ll define regular climbing as pitched-out, bomber-belay, one-climber-climbing-at-a-time climbing. But isn’t this all just academic for the average climber, you ask? Isn’t the speed game just for the elite climbers of the world? As it turns out, just like average climbers can work multiple days on their 5.11 redpoint projects, the average climber can play the speed game, too, either at a slower pace or on easier routes. Okay, so the average climber can play the speed game… But should they? That depends on the climber. 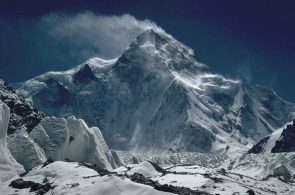 Some feel threatened by the speed game, as if others battling the clock diminishes their own climbing. They lash out, disdain the pursuit of speed as silly and beneath them, and explain how they’d rather savor the views, the rock and the wind. It doesn’t have to be an either/or choice, though. 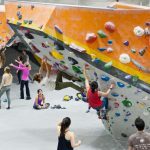 Just as runners can go for a leisurely jog or race a 5K, climbers—be they mountaineers or boulderers, alpine climbers or gym rats, trad climbers or sport climbers, ice junkies or big wallers—can choose to make speed a part of their practice or not. As soon I clip the Micro Trax, I yell down to Danny, “Micro’s placed!” and he immediately starts climbing while I pull the roof, place a 0.2 cam, clip a fixed pin, and run out the top of pitch two. While climbing against the clock might be more dangerous than regular climbing, it’s not binary. 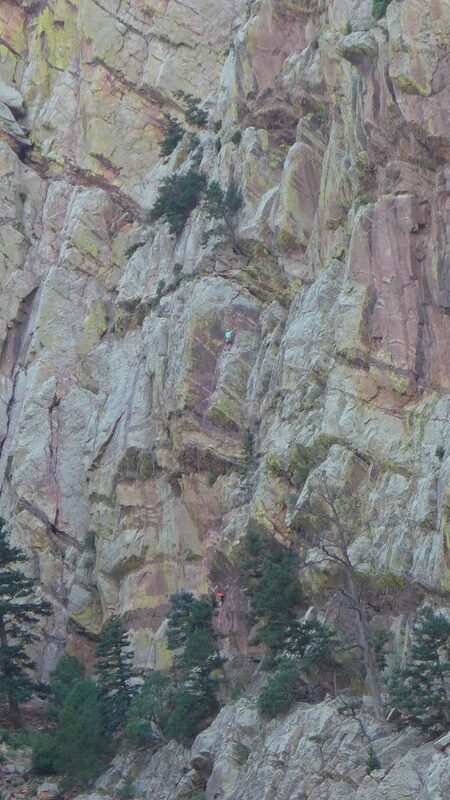 There are plenty of climbs in Eldorado Canyon, Colorado, where dangerous, even deadly falls are possible. Climbers frequently run out well-protected climbs because they feel solid. All climbing has some danger to it. Heck, life is dangerous. The distinction seems to be that speed climbers are taking bigger risks, but that’s not necessarily the case. His latest accident aside, when Hans Florine races up El Cap he is likely in less danger than novice climbers on their first multi-pitch trad route. Speed climbing isn’t fundamentally different, risk-wise. All climbing is a constant assessment of the risks. How far am I above my last piece? Where can I put in my next piece? How good is the piece below me? What are the consequences of a fall here? How likely is a fall here? With speed climbing you ask and answer the same questions, using only a couple of different techniques and a different headspace. When the first edition of Hans and my speed climbing book came out, the publisher insisted on titling it “Efficient Climbing.” I didn’t like the title because it sounded boring, but they thought it would sell better with that title. Turns out that while Speed Climbing was the better title (and subsequently used in the second edition), the first title is more accurate. To go fast on a route requires you to really learn the route. It isn’t adventure. It’s more like performing a gymnastic routine. It’s like redpointing a hard route, where you need to have it completely wired to avoid falling off. We needed The Yellow Spur completely wired in order to climb it without pausing. In fact, that is what most speed climbing is about: continuous movement. The rack that Bill and Danny used on their first speed attempt on The Yellow Spur last year. Danny told Rock and Ice, ” The rack changed substantially as we chipped away at the time, including a lot more pro.” Photo: Danny Gilbert. I place a second Micro at the top of the second pitch and clip only two fixed pins on the third pitch before placing another Micro on a #2 Camalot at the top of it. Danny’s goal is to never hold up my progress and his job is a difficult one. He climbs and manages the extra rope with his Grigri like a sport fisherman handling a marlin. When you really analyze it (and I have) most climbing is not moving. At all. You are not moving while you rack up, flake the rope, chalk your hands, place protection, set a belay, belay your partner, change over the gear, suss out the moves, back down to rest, etc. Turns out that if you cut out most of that stuff, you can go pretty fast. It isn’t that the climbers are moving that fast—they aren’t. Honnold and Caldwell climbed the Nose in less than two hours and even they weren’t moving that fast. They were “only” moving at 25 feet per minute. World Cup speed climbers move at 500 feet per minute! Of course, they only climb for six seconds. So, completing a long trad route quickly really isn’t as much about climbing fast, as it is about climbing continuously. Strange, I know. 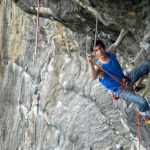 There are just two main techniques that are used in speed climbing to facilitate constant movement: short-fixing and simul-climbing. 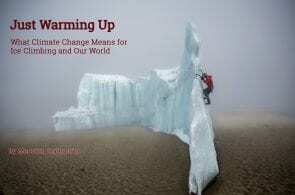 Short fixing is mainly used in aid climbing, and simul-climbing is mainly used in free climbing. 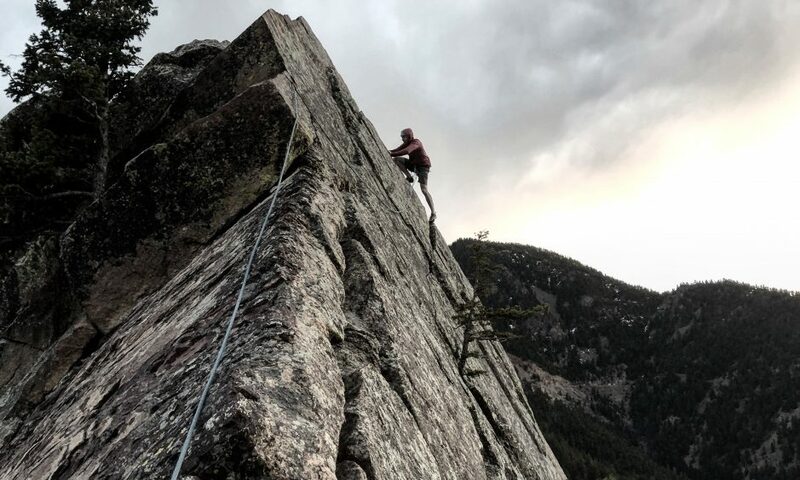 Simul-climbing can be much more dangerous and was likely a contributing factor in the fatal accident of Jason Wells and Tim Klein on the Salathé Wall last June. Still, simul-climbing doesn’t have to be ultra risky. Simul-climbing was the technique Danny and I used on The Yellow Spur. 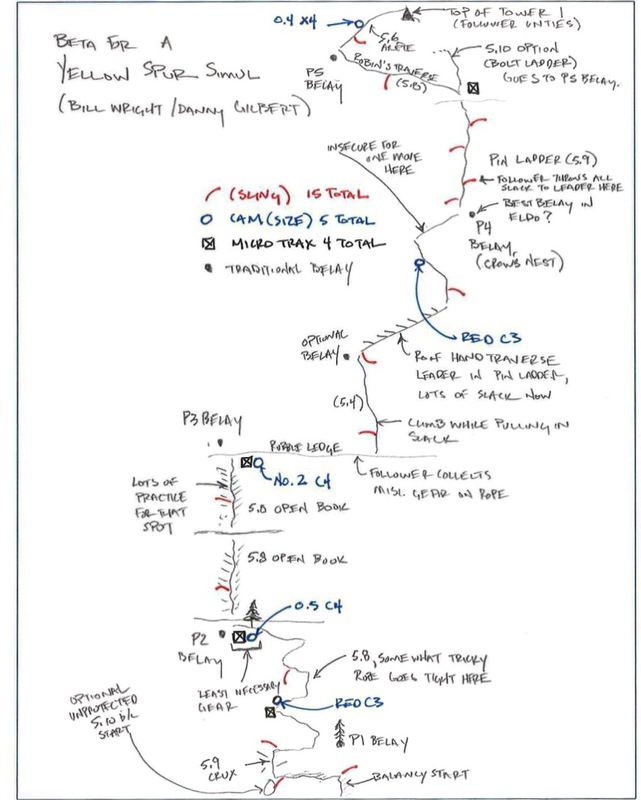 Danny’s beta sketch of how he and Bill speed climbed The Yellow Spur, Eldorado Canyon, Colorado, en route to an FKT. Photo: Danny Gilbert. The trickiest section is pin ladder at the top, but I have it wired. I climb it more dynamically then if I was leading it normally, swinging into a marginal pinch knowing that I’ll reach a good fingerlock before I barndoor off. I place the last Micro at the top of the difficult section and now pull the 100-foot rope tight on Danny as I strain to go faster on the final 5.6 arete. The biggest risk in simul-climbing is if the second climber falls. In that case, they will likely pull the leader from the wall and directly into the last piece placed. This direct contact eliminates the stress-reducing advantage of a dynamic rope and can generate forces so great that solid gear either rips from the rock or breaks. So, the second can’t fall. That would make most simul-climbing too dangerous for average climbers to justify. This danger can be significantly reduced by the use of Progress Capture Devices (PCDs). 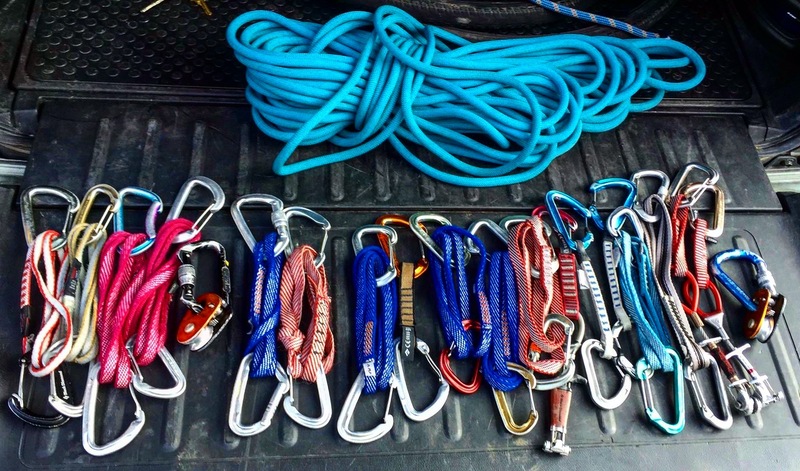 These are basically rope ascenders without the handles. They are clipped to bomber gear, the rope threaded through them so it will feed only in the upward direction. The leader climbs normally, pulling the rope through it, but if the second falls, the device stops the rope from pulling back down. The second dangles on the rope as if caught by a belayer above. At the top, I immediately start descending, the rope looped over the top. I don’t even carry a belay device. After Danny and I both change shoes we run, slide and scoot down the fourth class East Slabs descent back to the bridge, making the roundtrip in 42 minutes 48 seconds—a new speed record. 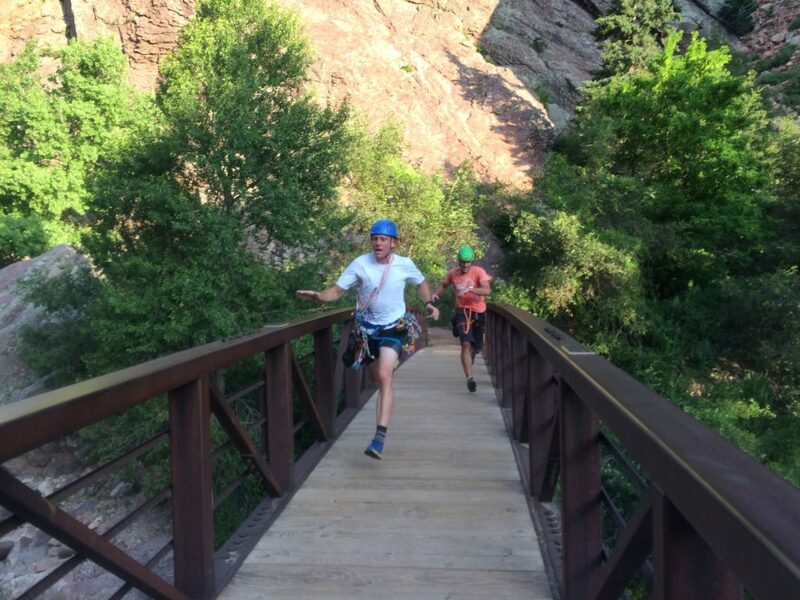 Danny Gilbert (left) and Bill Wright sprinting to the middle of the bridge that marks the end (and starting) point for certain Fastest Known Times in Eldorado Canyon, including The Yellow Spur. Photo: Jon Oulton. Some would ask, “Why take the risk at all?” That’s for each climber to answer for themselves. I’ve introduced a number of people to speed climbing and the reaction is always the same: “That was so fun!” Tommy Caldwell was a bit reluctant to enter the Nose race, but once he sampled it with Alex Honnold, it was too fun not to pursue. When Honnold and Caldwell smashed Gobright and Reynold’s speed record on the Nose, they did it with more safety, not less. Others may climb The Yellow Spur faster than Danny and I and if they do that by taking more risks, that’s fine, but we won’t respond with increasing our own risks. There are lines we will not cross. We want to go as fast as we can while staying within the safety bounds we’ve set for ourselves. 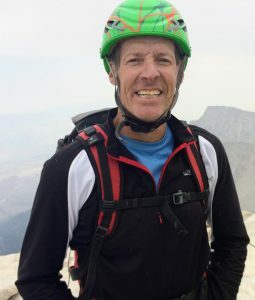 Bill Wright is an avid climber and software engineer living in Superior, Colorado. 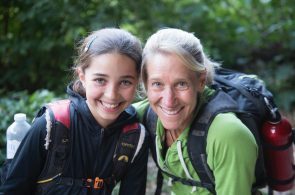 He writes a blog of his climbing adventures (mostly with his 20-year-old son Derek these days) at billwright510climbing. blogspot.com/.